More than 300,000 visitors were expected at this week's National Ploughing Championships in Ireland. 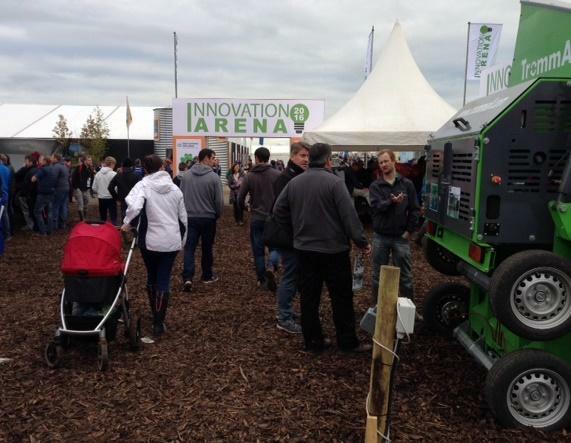 The Innovation Arena highlighted the country's ag tech startups. In a glass-encased room under a white tent, ag tech startups took to a stage in a pitch competition on Tuesday. It was just a small part of the National Ploughing Championships in Ireland, what is now the largest ag trade show in Europe. The competition between startups in that small room, not tractors out in the fields, was the reason two St. Louis organizations made the trip to Tullamore, Ireland this week. 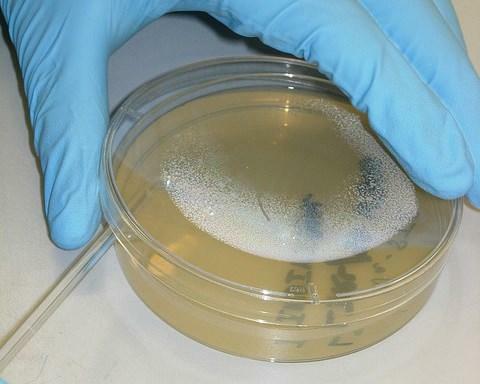 Both BioSTL and the Yield Lab are looking to plug into the Irish ag tech startup community. 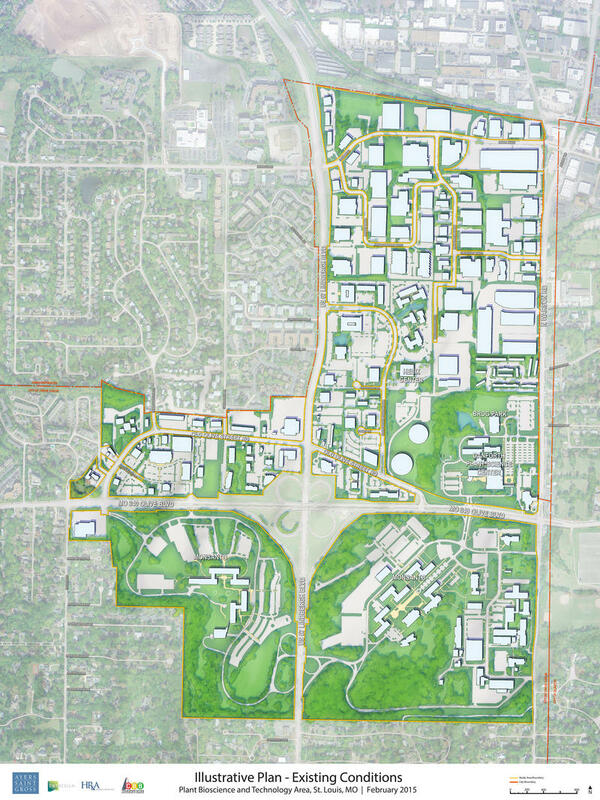 "It turns out that Ireland is jam-packed with innovation," said Donn Rubin, CEO and president of BioSTL. Brian Clevinger of Yield Lab, left, and James McCarthy, editor of the Irish Farm Journal, serve as judges at the Enterprise Ireland pitch competition at the Innovation Arena in Tullamore, Ireland. 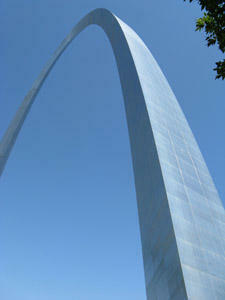 The nonprofit is focused on growing bioscience startups in St. Louis. 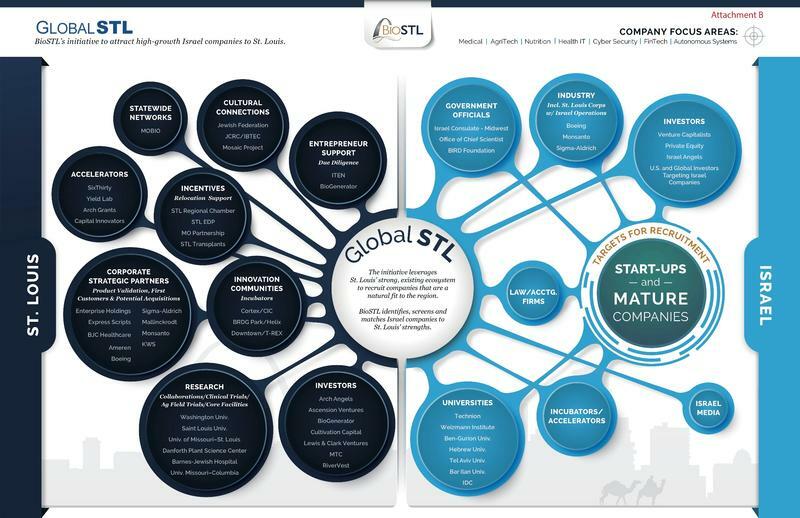 Through its GlobalSTL program, it has convinced four Israeli ag tech startups to put their U.S. headquarters in St. Louis. Now they’re hoping to do the same with Ireland. In the past few months Rubin said they’ve gotten traction with a few healthcare startups in Ireland and now they’re turning their attention to ag tech. “This week turns out to be the perfect week to be in Ireland exploring the strengths of their ag tech innovation, commercialization, technology and really their entire agriculture infrastructure,” he said. The three-day event is expected to draw about 300,000 people, and the innovation tent where the pitch took place saw investors and companies from 20 different countries. The Yield Lab also had a presence in the tent. The St. Louis-based ag tech accelerator is now expanding into Galway and had a booth to get the word out to Irish startups. Managing director Brian Clevinger also served as one of the judges in the pitch competition. Clevinger said they were especially impressed with the Enterprise Ireland, the government agency that helps fund and scale startups. He said the organization helped put them in touch with the right people in the Irish ag ecosystem as they prepare to start the Galway program. Enterprise Ireland’s mission is to support startups and help scale them so that they can export products and services globally. CEO Julie Sinnamon said the government agency has the third largest startup fund in the world in terms of the volume of startups supported. They help about 250 get off the ground each year. Sinnamon said getting that innovation to foreign markets is key to the small country of Ireland, with a population of 4.7 million. That includes companies like MagGrow, which won Tuesday’s pitch competition at the National Ploughing Championships. The startup has developed technology using magnets that helps farmers reduce drift when spraying their crops. CEO Gary Wickham said the equipment, which can retrofit a typical sprayer, allows farmers to use less water, less pesticide and reduces drift by 80 percent. He said Enterprise Ireland has helped them make connections all over the world. “They have offices all over the world and we use those for marketing research and meetings with clients, and we have discussions about market strategies,” he said. One of the markets Wickham said MagGrow is interested in getting into is the Midwest. Getting to talk with members of the Yield Lab and BioSTL could help them do that. St. Louis Public Radio’s Maria Altman is with the St. Louis ag tech delegation in Ireland this week and will continue on to Israel next week. She’ll file stories from both locations.